. 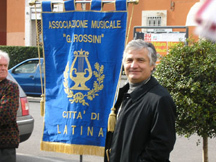 :: ASSOCIAZIONE MUSICALE G. ROSSINI - LATINA::. Thanks to the determination of the late president Vincenzo tasciotti and the passion for music of many of the other founder members, the Musicale Association "G. Rossini" was founded on the 25th October 1952. During these 55 years the Association has seen the city grow bigger. In spite of the natural change in its members, and a succession of good and bad periods, this musical group has never lost its reference point, which is, and always will be, the desire to enjoy music. This has been proved by the tenacy and the "fighting" spirit of maestro L. Marsella, a 91 year old boy, who has been a member of the Association since its founding and who was dedicated his whole life to music. 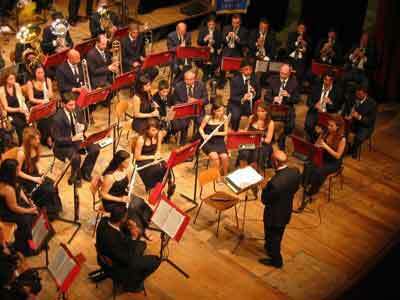 That is the ragion why L. Marsella has become synonymous with this Band "G. Rossini". Many of the instrumentalists have furthered their own passion by studying music at the "O. Respighi" Academy of Music and by making it a profession. 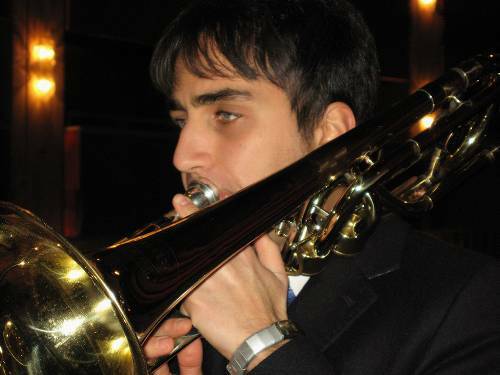 This instrumental group is not only made up of musicians who have a diploma or soon to obtain one, but also by others who improve themselves, thanks to the guidance of expert teachers. Since the 25th October 1952, the Musical Association "G. Rossini" has been the Municipal Band of the City of Latina, taking part in all official and traditional, religious and non religious, events. 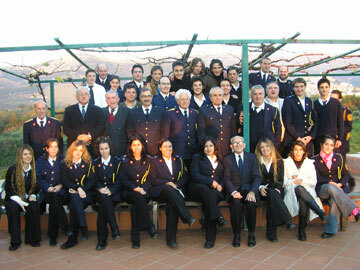 The Band is present on the web site http://www.musichedellazio.it (1) and http://www.musichedellazio.it (2) and rapresents the City of Latina with the San Marco Chorale. 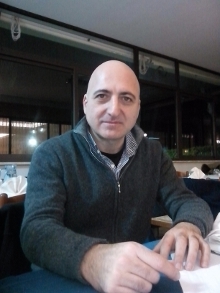 The aim of this web site, created by the Lazio region some years ago, is to enumerate all the bands, folkloristics groups and all the popular traditions present in this region. The Musical Association "G. Rossini" also tries to contribute to the spreading and teaching of music to young people, in a special partnership between generations who realise that increasing the band's importance also means safeguarding the different popular traditions which are a moment of great socialization among populations; exactly those traditions which mark a link with our own land and religious traditions; therefore, in conclusion, the band is a propagator of "popular culture".